The Master Certified Health Education Specialist (MCHES®) examination is used to assess the extent to which a candidate can possess, apply, and interpret knowledge relative to the Seven Areas of Responsibility of Health Education Specialist; delineated from A Competency-Based Framework for Health Education Specialists — 2015. The MCHES® exam reflects both the entry and advanced-level Competencies and Sub-competencies of the Seven Areas of Responsibility. successfully passed a competency-based examination administered by the National Commission for Health Education Credentialing, Inc. The MCHES® examination is a criterion-referenced test that contains 165 multiple choice items; 150 of the items are used for the total score and there are 15 pilot items on each exam. The MCHES® examination is only in computer-based format at more than 400 Prometric test centers worldwide. Candidates are allotted 3 hours to complete the examination questions. Total seat time at Prometric Test Centers, including tutorials and surveys, is 3.5 hours. Please refer to the MCHES Exam Application Handbook for addtional information. The MCHES® exam has met national standards in credentialing and has been accredited by the National Commission of Certifiying Agencies (NCCA) since 2008. 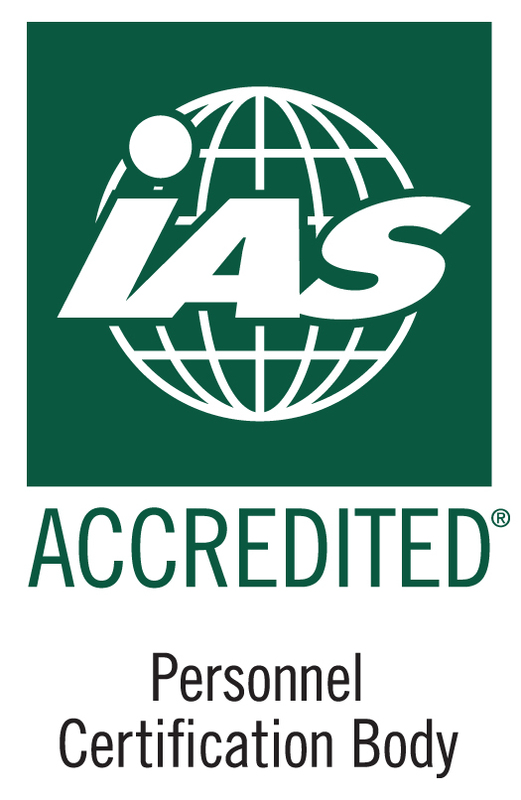 NCHEC also is internationally accredited as a Personnel Certification Body by the International Accrediation Service (IAS) to the ISO/IEC 17024 Conformity Assessment. Below is the MCHES® examination blueprint based on the Health Education Specialist Practice Analysis (HESPA) 2015 and the percentages of questions by the Seven Areas of Responsibility. To download the MCHES® exam brochure, click here. View the CHES® and MCHES® Fact Sheet document. Learn about health education specialist job settings, the differences between CHES® and MCHES® certifications, and why employers benefit from hiring certified individuals.